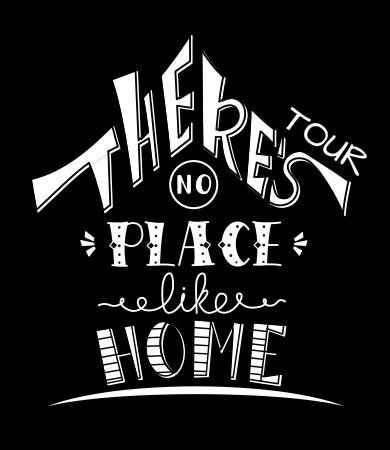 Tim and Jude worked on four new tracks which will be used heavily in our upcoming Run of Show called No Place Like Home Tour! We are very excited about this event and know it will be LIFE CHANGING!!! Please pray for us as we dig in and endeavor to hear what Jesus has to say to us! Tim, Emilie, Joshua, Jacob and Emma Grace!